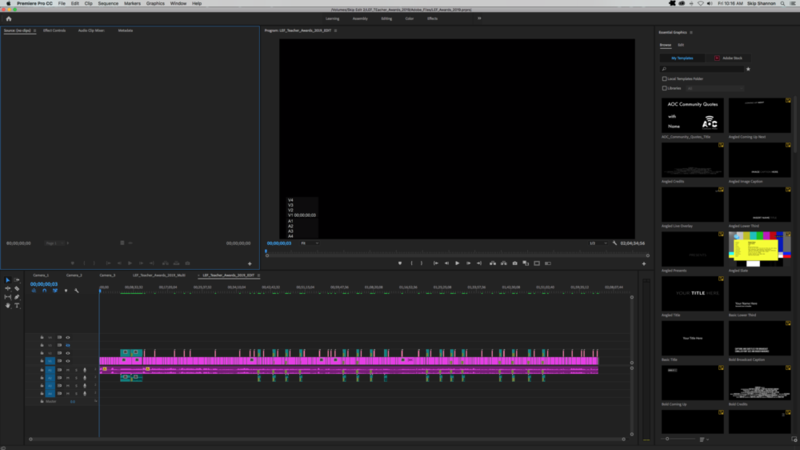 I’ve heard and known quite a few people who make the argument of which is better, Final Cut Pro X or Adobe Premiere. 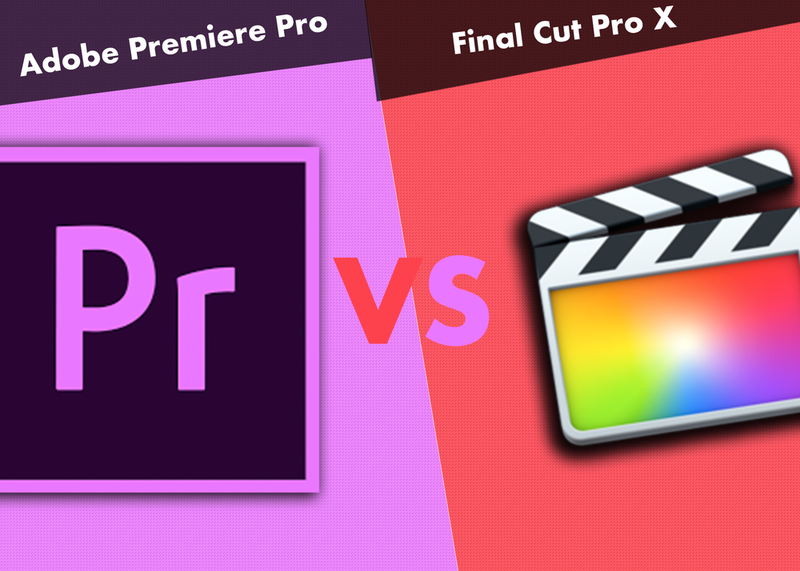 My personal opinion on the matter is that it doesn’t matter which one you use to do your editing, they are both just tools to get the job done. Each has their own pros and cons when using them ,but it really comes down to which your most comfortable with and which one you can most efficiently get your editing job done. Personally I use both for work at AOC and for freelancing jobs that I work on outside of AOC. 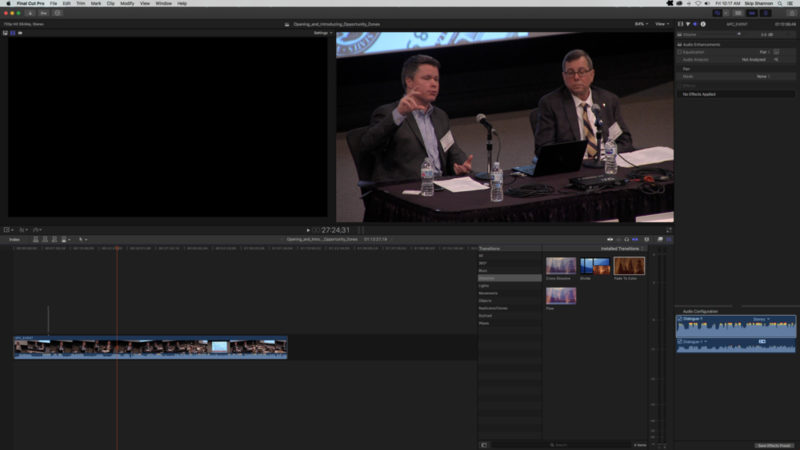 I will say that knowing how to edit in multiple programs is a benefit and helps depending on the type of video output that you are producing . It still comes down to one aspect. That aspect is no matter what you use to edit use it to the best of your ability to get the job done, and as long as it works for you, who cares what editing software you used, you still got the job done in the long run.